SilverSpoon Bakery is a dessert bakery focused on delighting our customers with artisanal, beautiful, and high quality cakes and desserts. Located in the heart of Portsmouth, Va., SilverSpoon Bakery and Gourmet Gifts, have been the staple for many events. From custom cakes to dessert tables, customers have been delighted for over 10 years. C.C. Martinez, the owner of SilverSpoon, developed a passion for baking every since the Easy Bake Oven. She honed her skills at the Institute of Culinary Education in New York, under Toba Garrett and the culinary program at Tidewater Community College in Norfolk, Virgina. Her dedication is reflected in the numerous awards SilverSpoon has won over the years and her continued study of her craft. Every order designed by SilverSpoon is custom. Why, because we make sure it fits your needs. 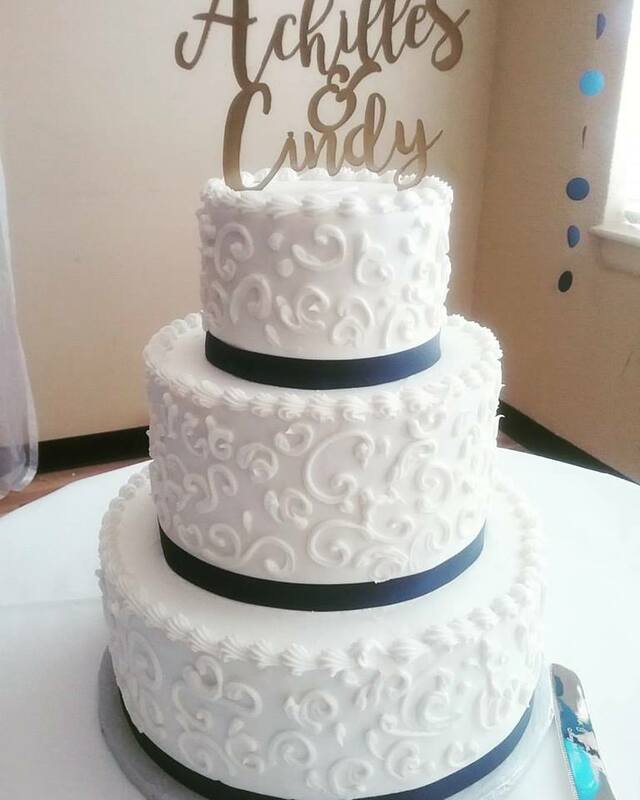 Based on the number of guest being served, to the colors and design, we work with each client to ensure that we create a custom and beautiful cake for your special day. 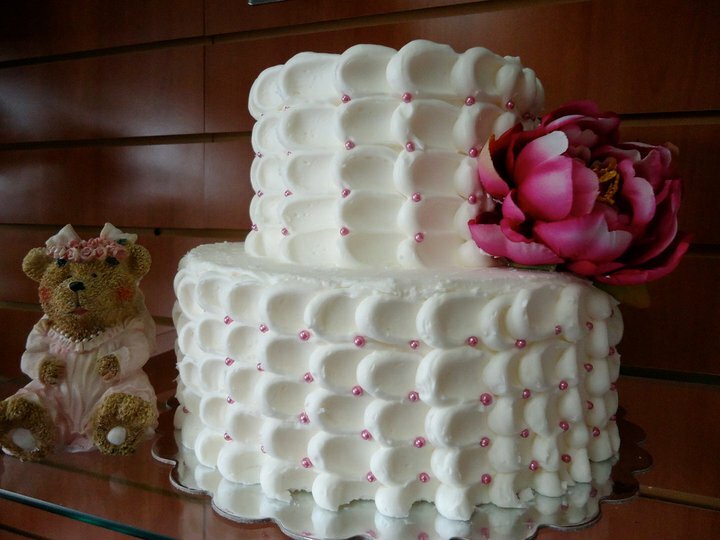 SilverSpoon Bakery will provide you with an amazing cake that tastes as good as it looks! Getting the cake of your dreams is simple and low-stress. Schedule a Tasting+Consultation -Consults are available Tuesday- Friday from 11 am -5 pm. A non-refundable fee of $25.00 will be charged at that time, and applied to the total cost of the cake if services are retained. (Please restrict tasting to 4 people). You will then have the opportunity to savor 6-8 of our most popular flavors. Any special request must be made prior to the appointment and may incur an additional charge. Design- During your consultation, one of our designers will assist you in bringing your imagination to life, by incorporating elements from your event, such as monograms, logos, custom color, and texture. Please bring swatches, invitations, and pictures with you that will help us in getting a clear picture of your event. Reserve- Once we have your stamp of approval on design and taste, A non- refundable retainer equaling 1/3 of the total cost is required at contract signing to reserve your creation. ( If over $500. If less, half is required). Balance is required two (2) weeks before the event. We apply the same high standards in crafting a custom cake as we do with our wedding cakes. Here are a few guidelines that will help the process run smoothly. 1. Servings: Determine the number of guest the cake will serve. 3. Flavor: Decide on the flavor of your cake to get your mouth watering! We have several classic and signature flavors to choose from such as vanilla, chocolate, almond, zesty lemon, lemon/almond, (or signature wedding cake flavor), marble and white, as well as exotic flavors like Tuscan Romance and our tropical Key Lime Coconut! And of course the "Southern Lady" herself, red velvet is on the list of favorites. 4. Contact Us: Don't wait to call and place your order! We are a small boutique bakery and have limited space for availability. It is not uncommon for us to be at capacity 2 weeks before a particular event. We will try to accommodate your needs. Please feel free to call with any questions you may have .You may also contact us via email at info@silverspoonva.com. Let us know the info from steps 1, 2, and 3 above and we'll get you a quote. 5. Deposit: Deposits are required to reserve your order! Balance may be paid when orders are picked up unless otherwise instructed. All baking is done on site! We no longer make gluten free. Sugar free is the only dietary restriction we accommodate at this time. We do keep an assortment of cupcakes and other confections on hand. Email (info@silverspoonva.com), call, or contact us to inquire about pricing and design for your special cake! Contact Us for Additional Cake Sizes, Shapes, and Tiers! We offer cupcakes on a daily basis. Freshly baked cupcakes in 10-12 favorite flavors are available every day at the bakery. Cupcakes are a great idea for any birthday or office party, baby, and bridal shower, or special event! For couples looking beyond the traditional wedding, we offer the modern day alternative to a traditional wedding cake. Stack cupcakes on towering tiers, risers, or stands. Don't forget $2.00 Tuesday where all of our cupcakes are $2 instead of $3! Just contact us and let us know what you need. We have a variety of other sweet treats in the shop on a daily basis. Stop by the bakery and satisfy your sweet tooth! 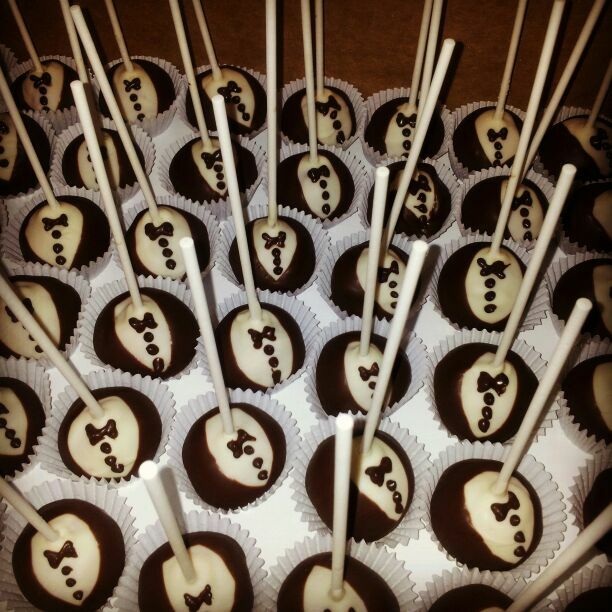 Contact us for any questions you may have regarding SilverSpoon Bakery & Gourmet Gifts. PLEASE ALLOW 48 HOURS FOR EMAIL RESPONSES. If you are interested in a wedding cake or custom cake, please complete the form below. If you need immediate assistance, please call the bakery instead of emailing.